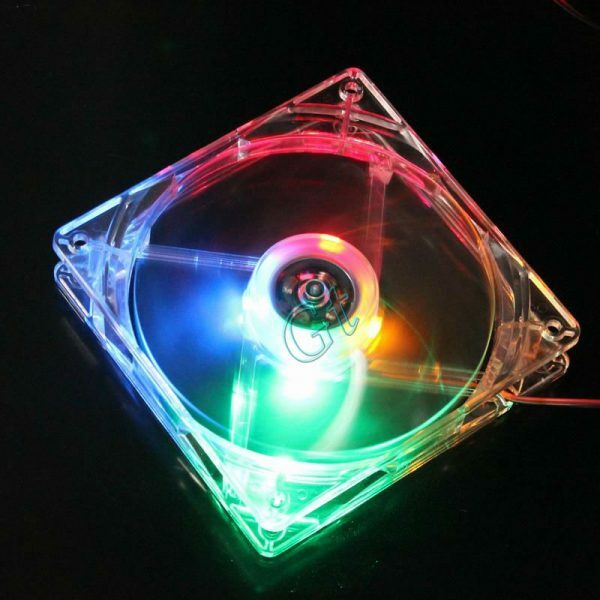 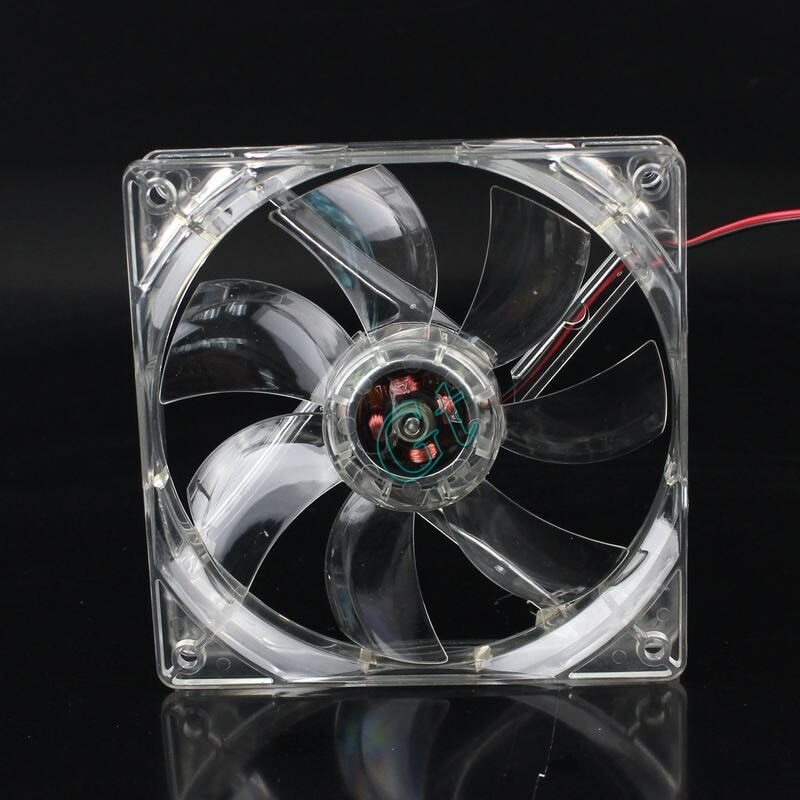 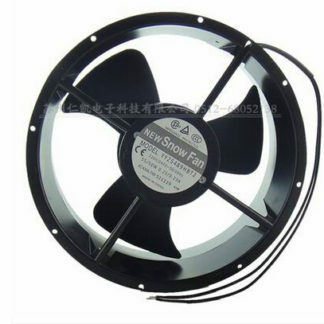 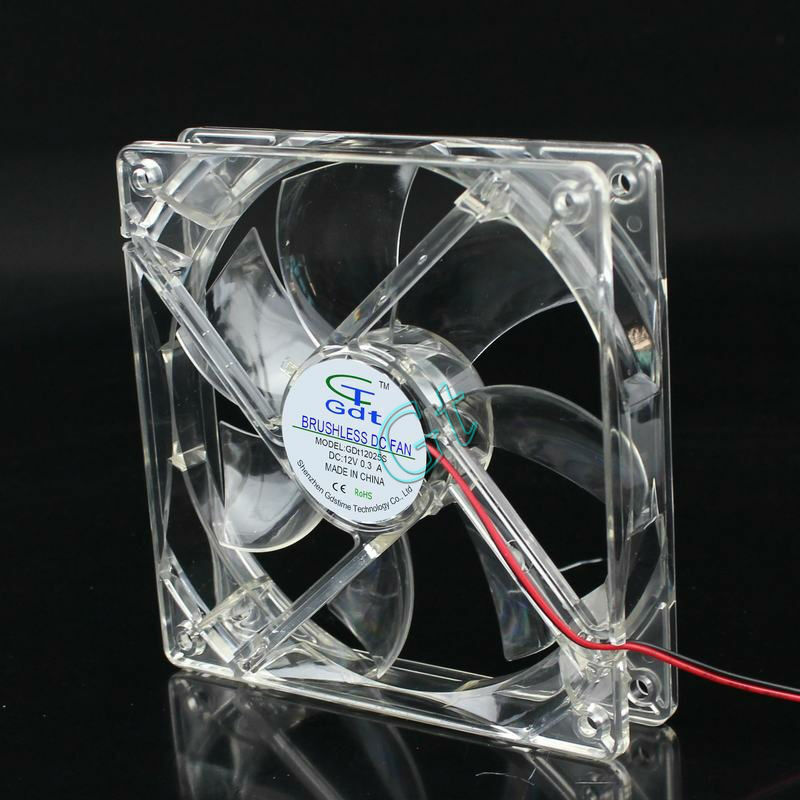 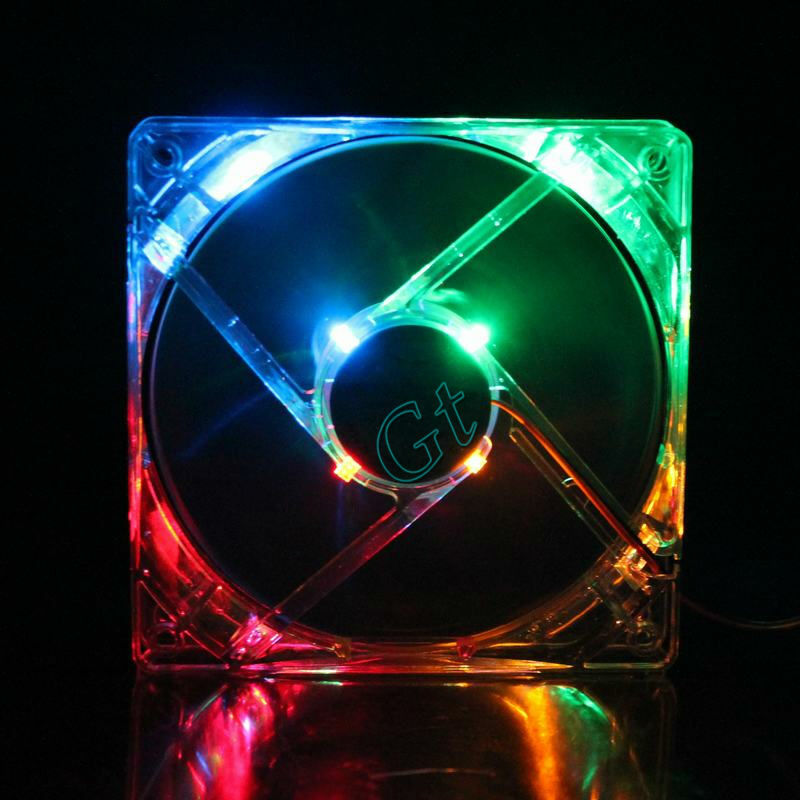 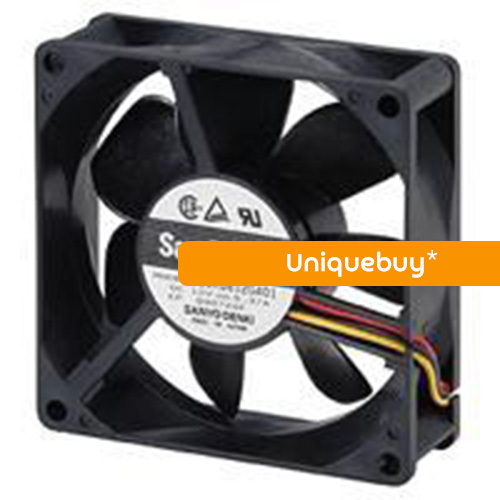 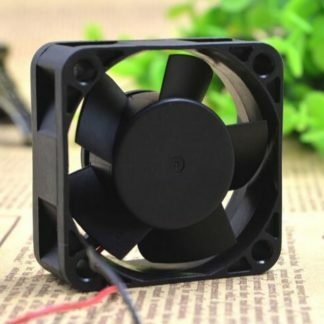 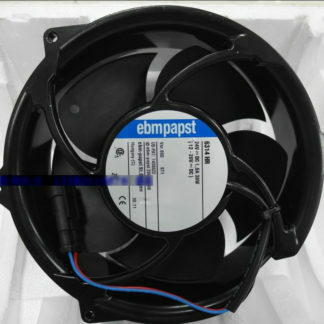 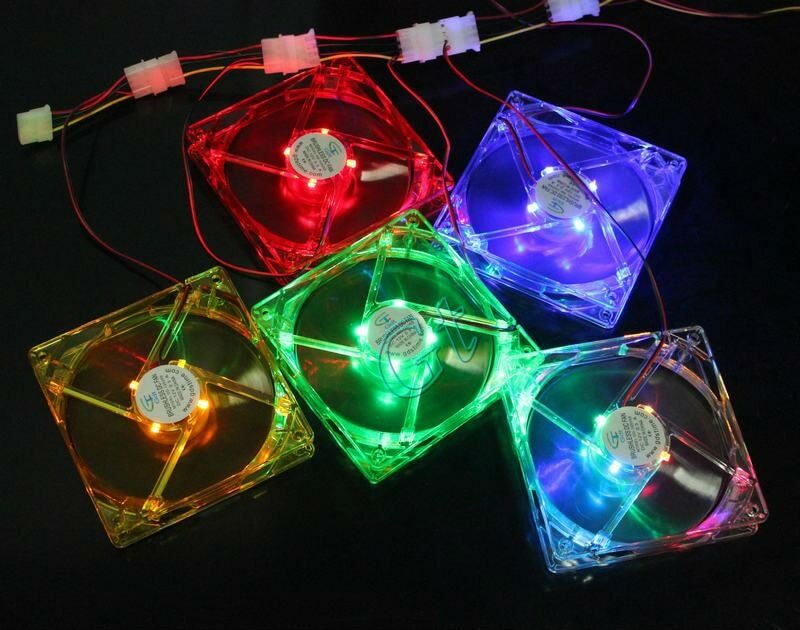 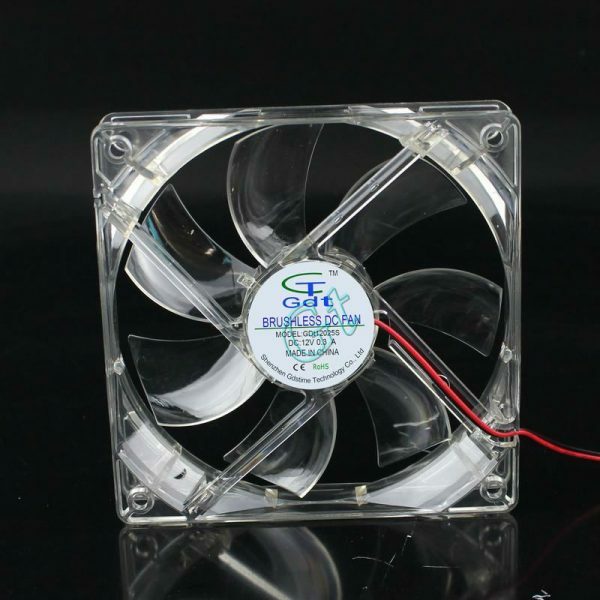 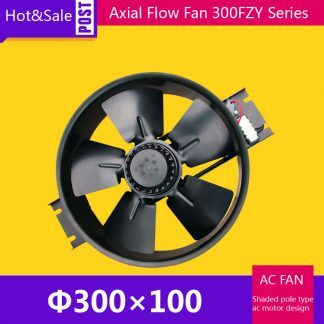 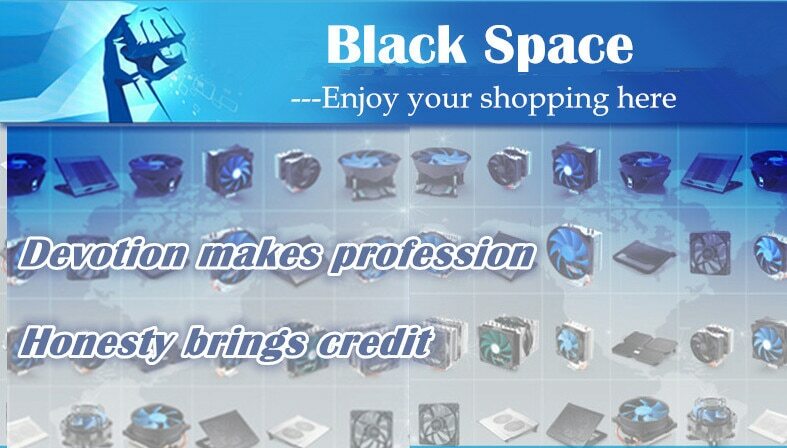 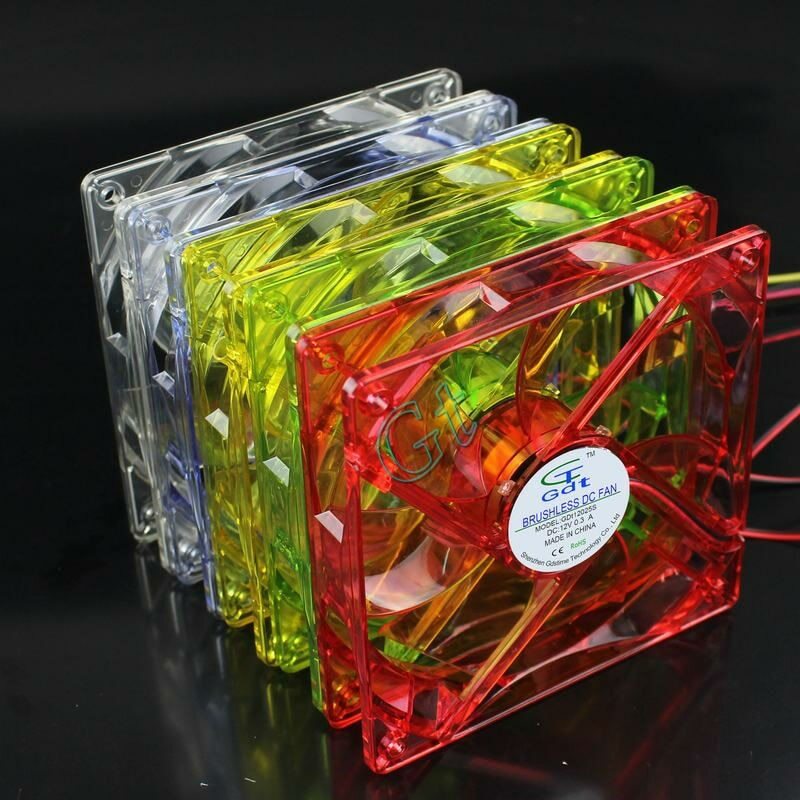 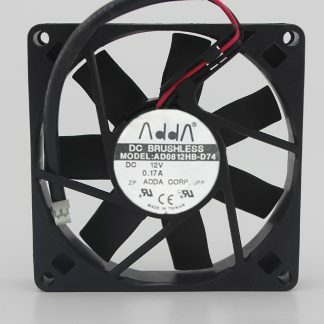 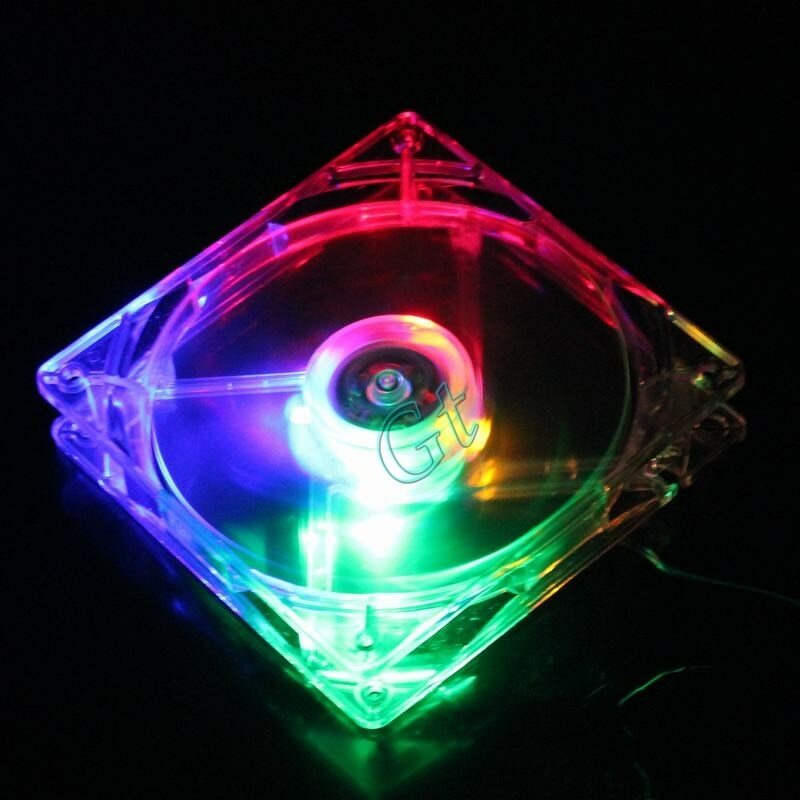 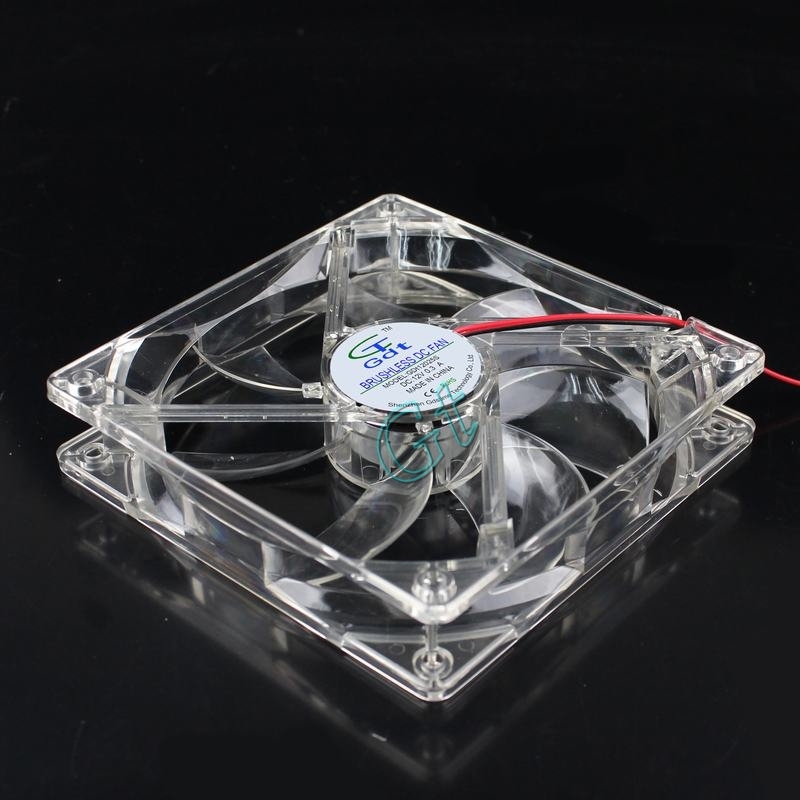 Brand new fan with excellent quality and attractive price. 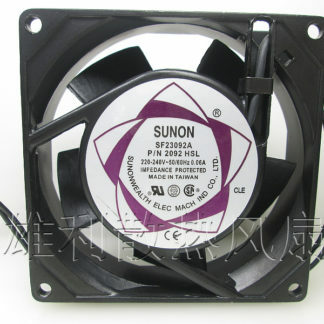 Easily installed and exhaust the hot air from inside the case. 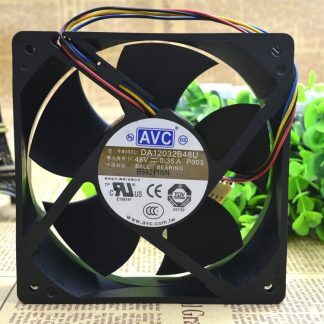 system life span and Computer better work.